I received an invitation in the mail today for an Eagle Scout Court of Honor later this month. I’ve seen a few of these in the past and thought this was a very professional looking card. On the back of the card is a link to a website that offers several other simple Eagle Scout-specific designs to pick from. Pricing appears to be pretty inexpensive too, although I haven’t done any checking into other options at this point. 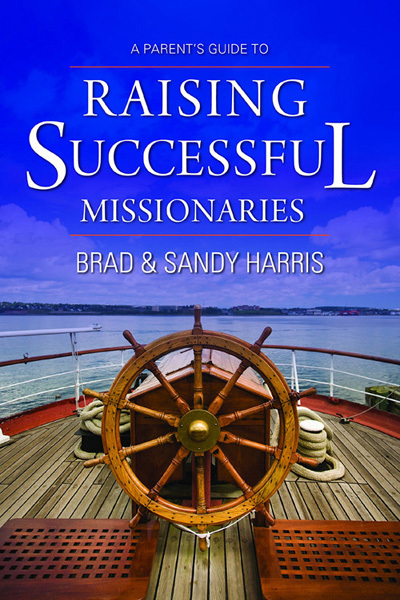 I have two Life scouts in my house that are working towards their Eagle. It won’t be long before we’ll be needing to pick their Court of Honor invitations! 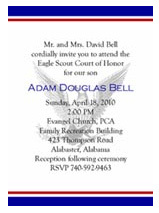 This entry was posted in Eagle Scouts and tagged boy scouts, bsa, court of honor, eagle rank, invitations, itsallaboutthecards.com. Bookmark the permalink.